NEW YORK (AFP) – American rapper Cardi B on Wednesday (Dec 5) announced the end of her 15-month marriage to Offset, the rapper and father of her daughter. “It’s nobody’s fault, it’s just like I guess we grew out of love,” said the 26-year-old online. 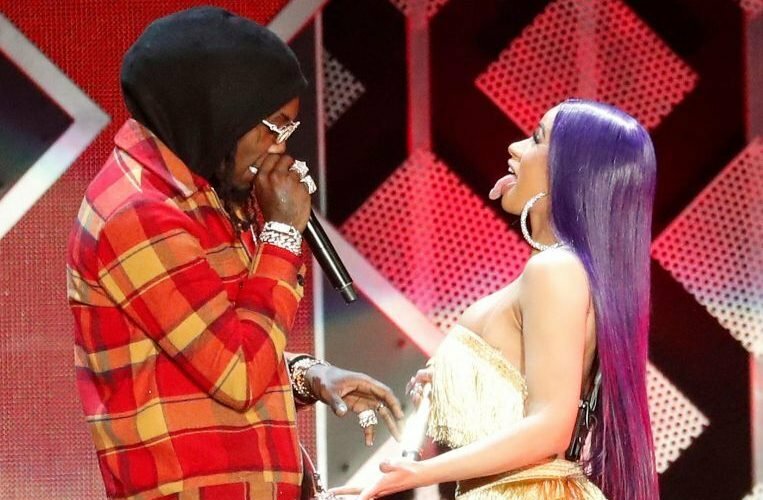 The separation revelation comes two days before Cardi B is due to appear in a New York court over assault and reckless endangerment charges. She had been expected to appear on Monday (Dec 3), but failed to turn up. The case stems from an August strip-club brawl, which celebrity website TMZ said Cardi B ordered to target two bartenders – sisters who accuse her of harbouring a grudge because one of them slept with Offset. Cardi B has become one of the biggest new stars in United States music since the runaway success last year of her song Bodak Yellow, which touches on her former life making ends meet as a stripper.